A big part of our mission at Second Life is to promote the benefits of adopting, fostering and spay/neuter. We know the only way to ever become a society that values all animals and their right to life is to provide resources to help people make informed decisions. 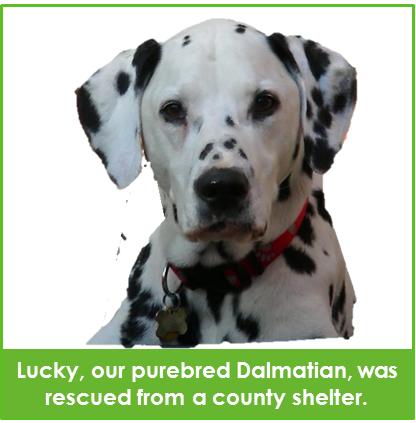 Those of us in the rescue world know that shelter animals make amazing pets. We know they are not broken, but have simply been let down by people. We are here to make it easier for you to learn about being a rescue hero. We know we can’t reach everyone, but we are going to try! Our mission to educate will never go away. It’s a part of who we are. in the Greater Atlanta area, 80,000 animals are euthanized every year in shelters. Thousands of dogs and cats are waiting for their forever homes in local shelters and foster homes. 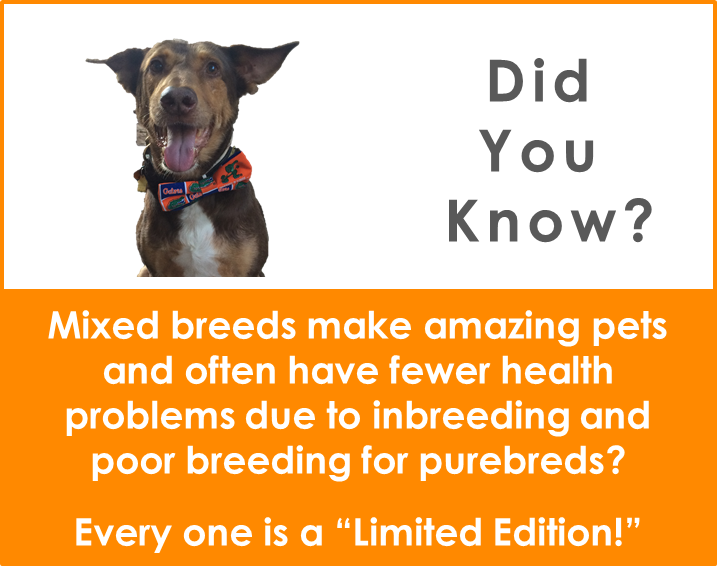 Many of these animals, including purebred dogs, end up in shelters through no fault of their own – but because of family situations such as a new baby or divorces. When you adopt, you save a life. When you adopt, you give a homeless pet a second chance at life. You find your new best friend who will always be grateful. Why Adopt? For more information about adopting, visit our Why Adopt page. Find Shelters and Rescue Groups: Hundreds of rescue groups and shelters exist throughout the Atlanta area. 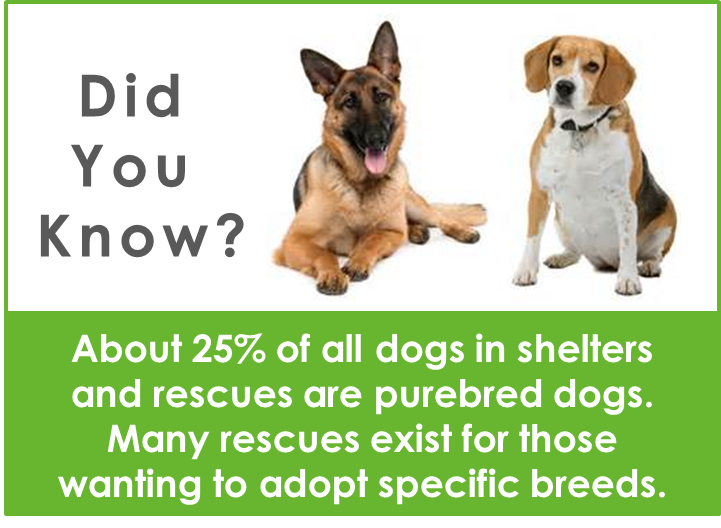 For a list of some of them, visit our Find a Rescue or Shelter page. Breeders and Pet Stores: Sadly, many people consider Pet Stores or the Internet a great place to buy a dog or cat. While we hope you’ll consider adoption, you are going to buy a pet, please do your research and find a reputable breeder and not from a Puppy Mill or Backyard Breeder. How do you tell the difference? Read more here. 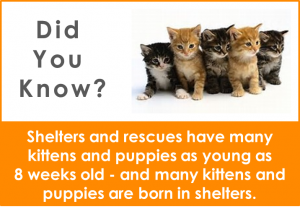 Did you know fostering is one of the biggest needs for every rescue. 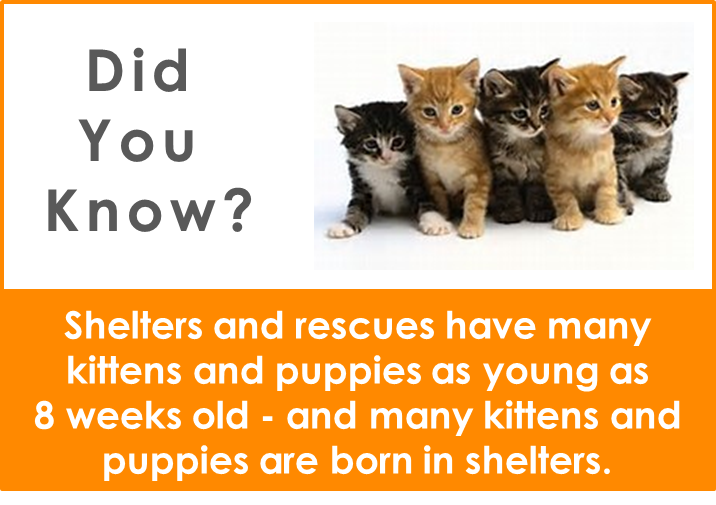 Most do not have their own shelter, and rely on foster homes to save lives. Foster homes are often the only link between life and death. 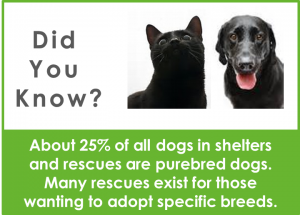 Most rescue groups do not have a shelter and rely on foster homes to save animals from high-kill shelters. Your reward is helping an animal on its journey to a new life. The rescue groups handle the costs…you just provide the love and TLC. Do you have extra space and love to share with a homeless pet? Then become a foster home! Learn more about fostering and saving lives on our Why Foster page. If you have already made the decision to foster, find a list of Rescues Needing Fosters. We make it easy for you to get information about adoption, low-cost spay-neuter clinics, pet food banks, rescue organizations and more. Why Spay/Neuter: Wondering whether to get your pet spayed/neutered? Find out here why it’s one of the best things you can ever do for your pet. Find low-cost Spay/Neuter: Now you’ve made the decision to spay/neuter? Find out here about low cost options! Need help feeding your pet? Having trouble making ends meet? Find out here about organizations who can help you and your pet. Looking to adopt? Thank you for saving a life. Get started here! 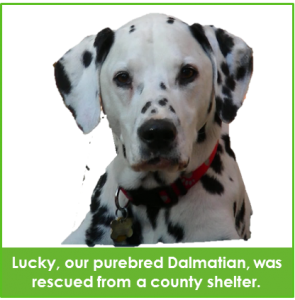 Our Lucky was a gorgeous purebred Dalmatian who was days away from being put down simply because he was a large, older male dog. He lived a long life because we agreed to foster him…and then he stole our hearts, so we adopted him. He changed our lives in so many ways and we can’t imagine if the unthinkable had happened. 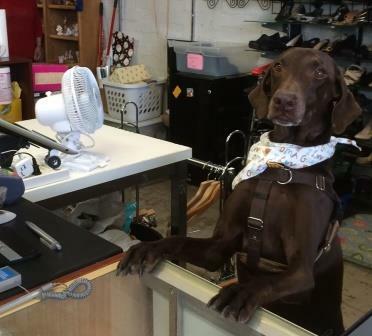 He is what got us started in animal rescue and is the inspiration for Second Life. Please consider adopting, fostering and saving a life. You will be rewarded every day with love. Please adopt from shelters and rescue groups! You save 2 lives – the animal you are adopting…and you make room for another animal to live. Be a part of the pet overpopulation solution…ADOPT and SPAY/NEUTER!